The Cat Lounge : meet our new female-positive social! Say hello to our new monthly(-ish) female-positive social event for making friends over food, drinks and games! 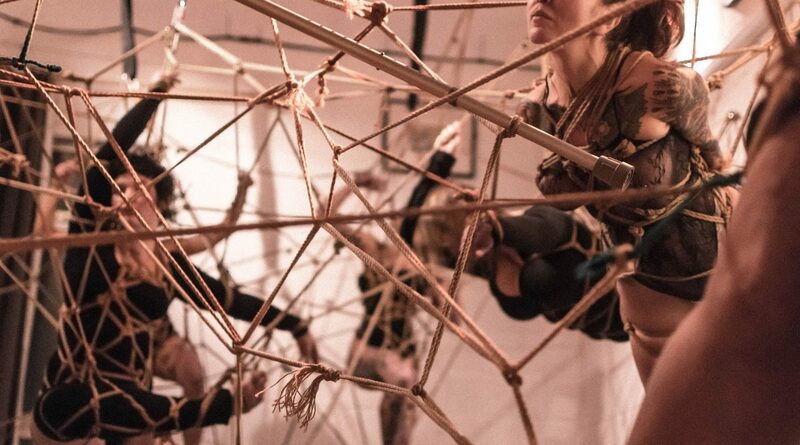 Our studio is committed to offering a female-positive and body-positive space at all our events, and those of you who have joined us know that the vibes are always friendly, warm and safe, whether you are joining us for rope, yoga, or a performance evening. But we understand that it can be a bit daunting to come along on your own, especially if you’re shy, unsure or maybe new to the city. So, after speaking to some of our members, we have decided to open the studio for a female-focused social every month (…-ish)! We’re calling it ‘The Cat Lounge’ – obviously! – and this is a great place to start to make friends, get to know the space, and just chill out in our cosy pillow-filled space. This event is a social, so basically we’re going to hang out, make friends, be silly, play games, watch movies, talk about stuff. Whatever feels right really. If you are into one or more of the following…. … Then come on over to the Cat Lounge! If you’d like to join us, reserve your free spot here. Previous PostPrevious Early bird Hatha Yoga and Chakra Activation Workshops! Next PostNext 2016, the year of the quirky and the alternative!